It is our aim to give you gamers and painters the best service possible. A big part of that is to allow gamers to go into their local store, stocked full of The Army Painter Colour Primer sprays, Quickshade dips, Warpaints, brushes and other hobby essentials to get what they need. Listed here is all the independent retail stores signed up to our worldwide First Choice Retailer program. Click on your flag or use the search engine to find your local games and model store and see what part of The Army Painter product lines each store carries. 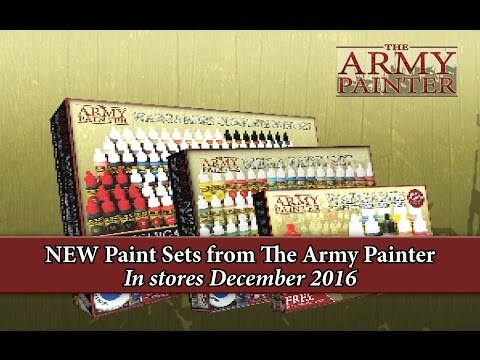 Do you have a retail, webstore or a store doing mail order service and are you interested in becoming a "The Army Painter First Choice Retailer, with the benefits it entails: Please go to our First Choice Retailer Business-to-business page here.